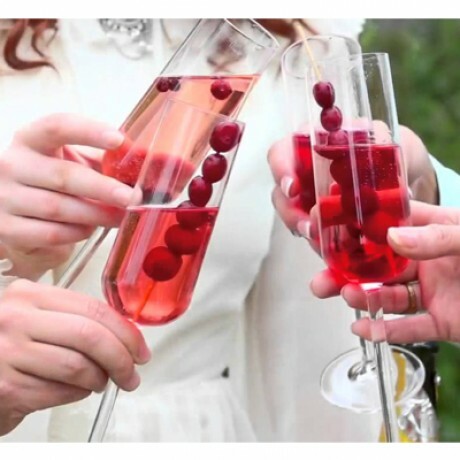 The RubyBlue Liqueurs are ultra-smooth spirits that taste like real fruit, because they’re made with real fruit! Hand-crafted in small batches from quintuple distilled Irish grain spirit, charcoal filtered and infused with all natural fruit. 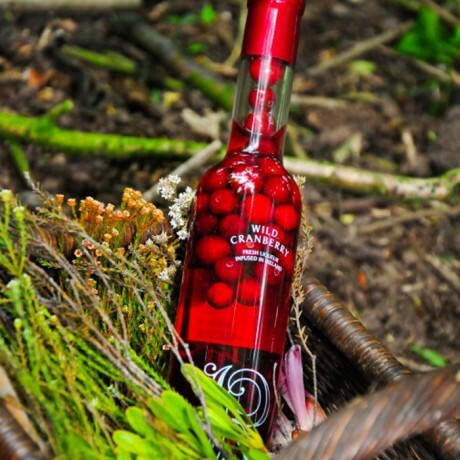 Aged for 3 months inside the bottle with real whole berries that naturally flavour the Liqueur without the need for additives or preservatives. 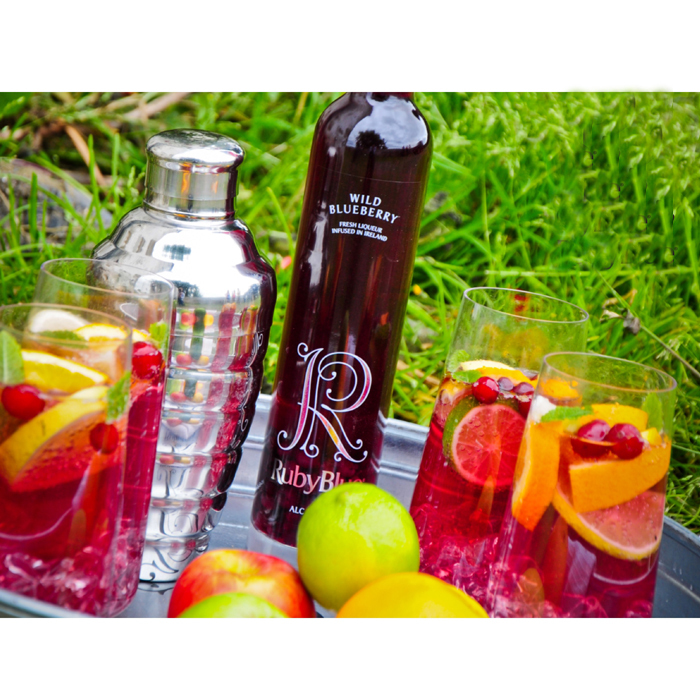 Delicious over ice, in cocktails or even in champagne! 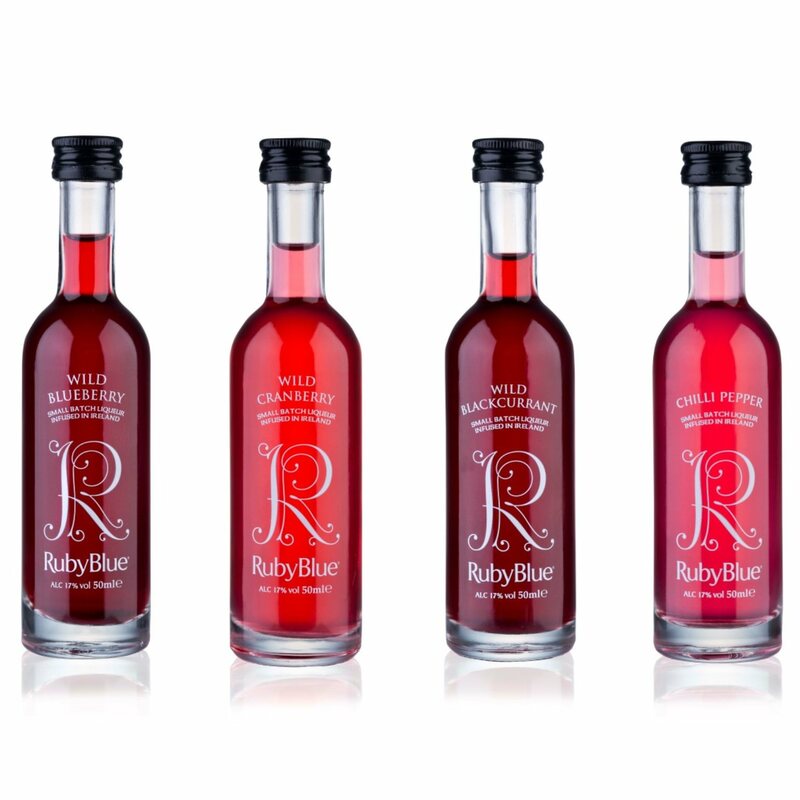 International Liqueur 'Master' gold award, Liqueur Masters Gold Medallist, Great Taste Awards 2 Stars, Gold Medal Tasting Panel Mag USA. Five times distilled Barley that's Charcoal filtered the aged and infused naturally with quality fruit: Blackcurrant, Chilli Pepper, Wild Blueberry, Cranberry.